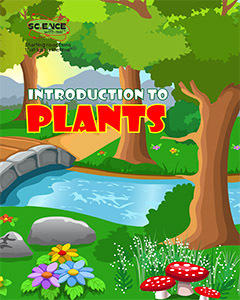 In this Introduction to Plants E-Book your child will learn about leaves, the plant cell, photosynthesis, transport in plants, seeds and pollination. 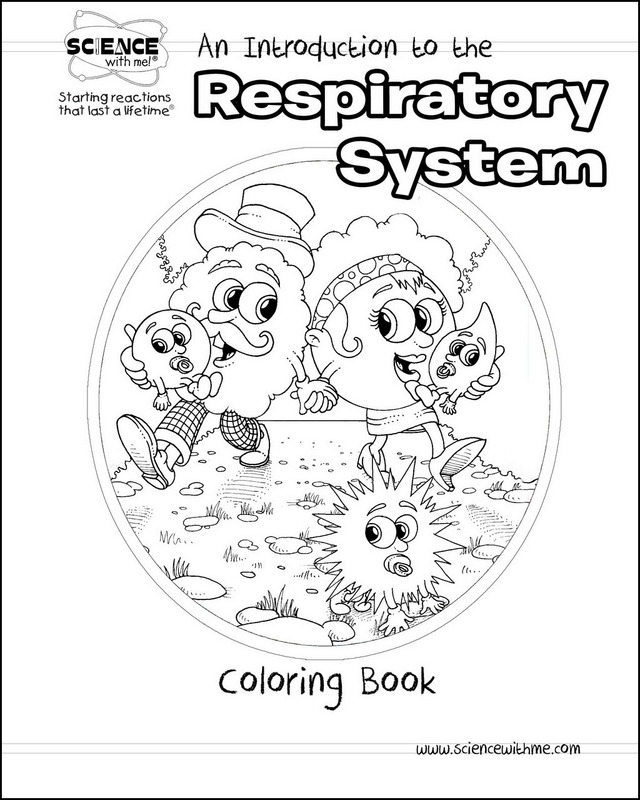 Material is presented in a clear and fun way with simple “learn about” articles, accompanied by worksheets and coloring sheets. 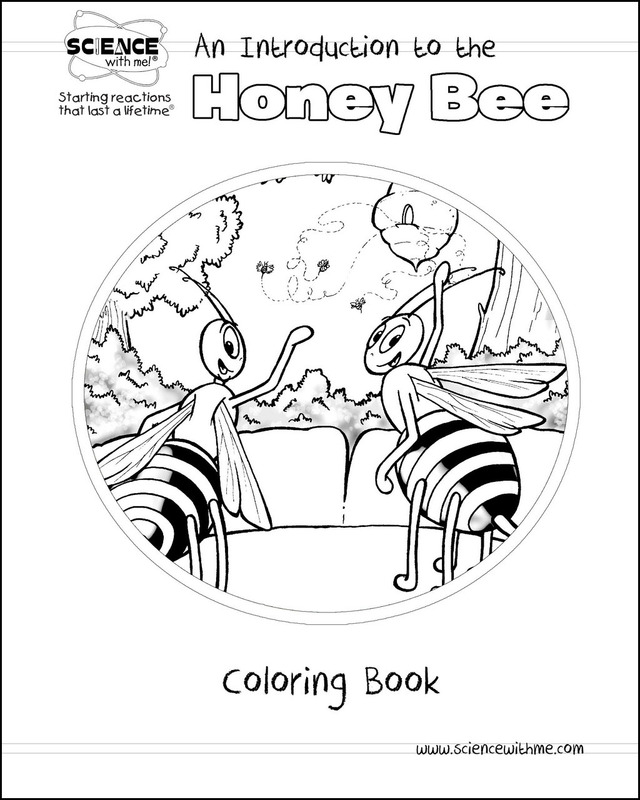 Great book – love the parts of the leaf sheet; especially as I can show differentiation in my kinder classroom. Some students can write and some students can cut and glue. Thank you so much for your hard work and creativity.